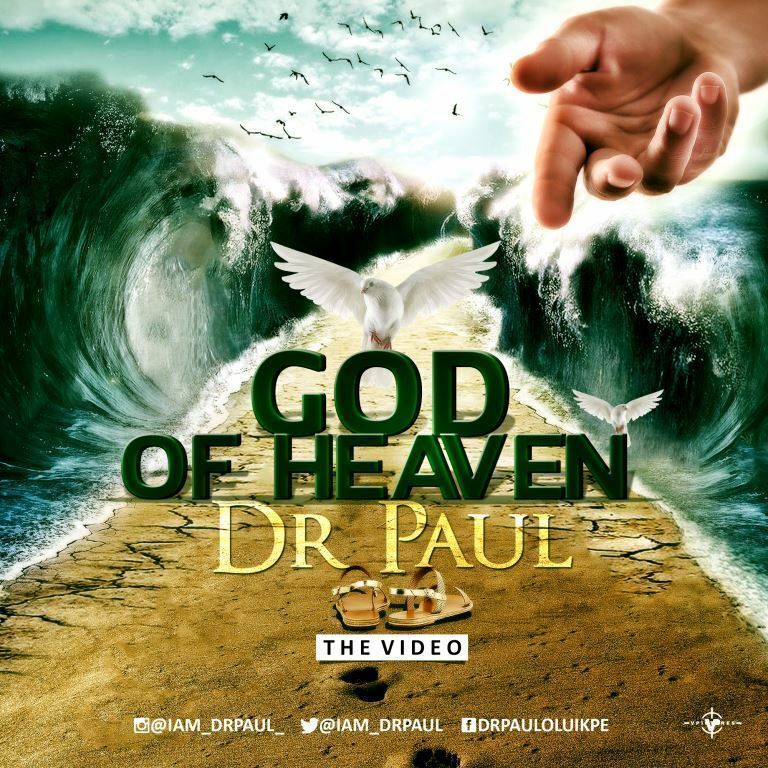 As a prelude to the God Of Heaven Musical Concert holding at 3pm on Sunday, 19th November, 2017 at the Sheraton Hotel, Abuja, Dr. Paul releases this power packed and touching video, God Of Heaven. The video showcases the goodness of God for those passing through hard times and how God shows up in these difficult times to deliver his children from their different travails. Dr. Paul will be shutting down Abuja with Frank Edwards, Prospa Ochimana, Osinachi Nwachukwu, Solomon Lange, Asu Ekiye, Elijah Oyelade and Chris Morgan. This video sets the expectation for what is to come during the long-anticipated God Of Heaven concert.